We were approached by THE ARCHITECTS OF JUSTICE known as AOJ, the architects who designed the MicroSeed Library structure, to design a furniture range for the students and teachers who would be using these libraries. The design had to fit a number of criteria. 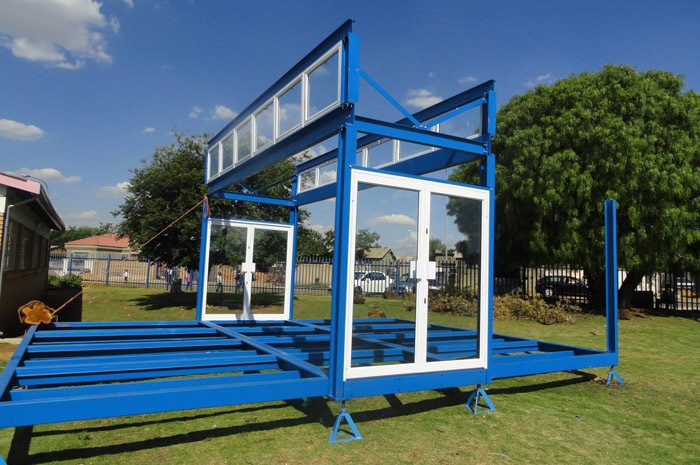 The furniture had to be transported to any area in South Africa, including both rural and urban areas, simple to assemble and durable. In order to fulfil these criteria we designed the Plus range as a flat pack system using strong and beautiful birch plywood, finished with a highly durable varnish and colourful edges. The range can be assembled and disassembled easily using a combination of screws and hard wearing connectors. See THE ARCHITECTS OF JUSTICE website for more information on their MicroSeed building project. The library was be built by MAL – MakeALibrary, an initiative founded and driven by Mike Schalit, CEO of advertising agency #Network BBDO. 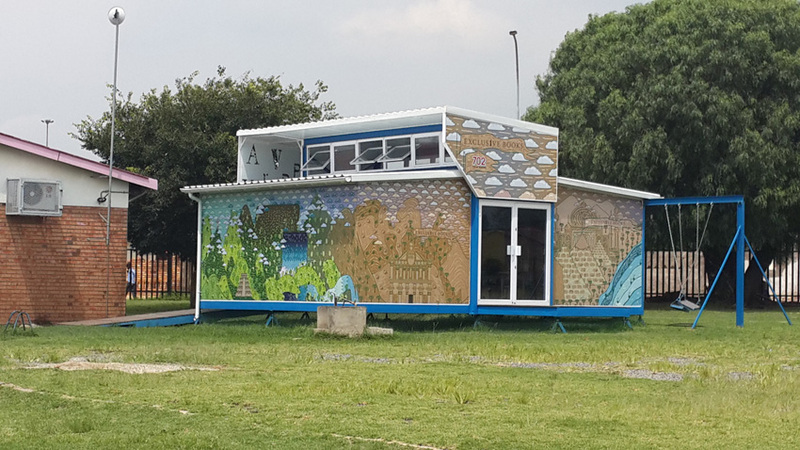 MAL has already created a revolutionary facility in Alexandra Township called the SEED Library and intend to design a space that is as interesting and innovative for Tshebedisano. 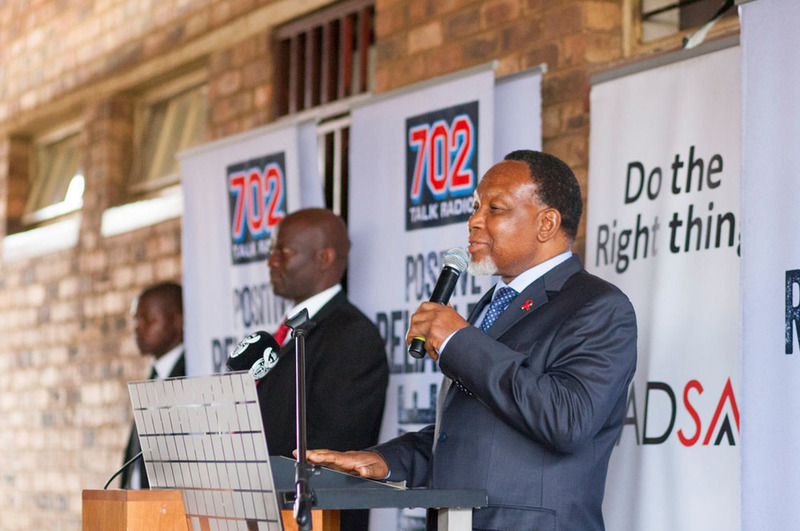 On 16 April 2014, Talk Radio 702 and Lead SA were joined by Exclusive Books and Deputy President Kgalema Motlanthe to open the completed SEED library. 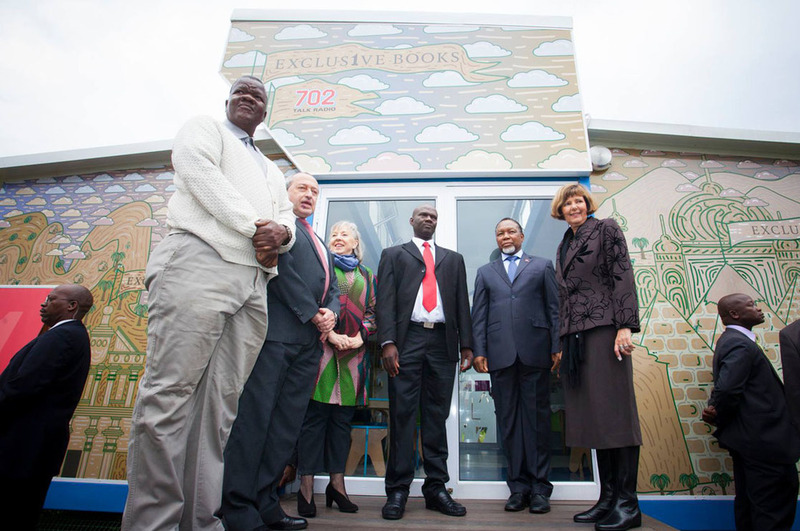 Deputy President Kgalema Motlanthe and Jenny Crwys-Williams joined by the Gauteng Education MEC and other officials outside the brand new SEED Library. 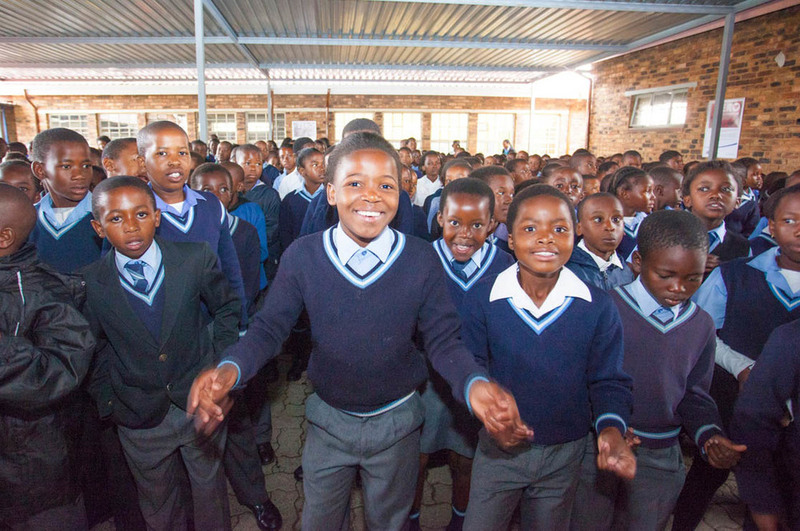 Deputy President Kgalema Motlanthe gives the learners a lesson on how the National Anthem should be sung. 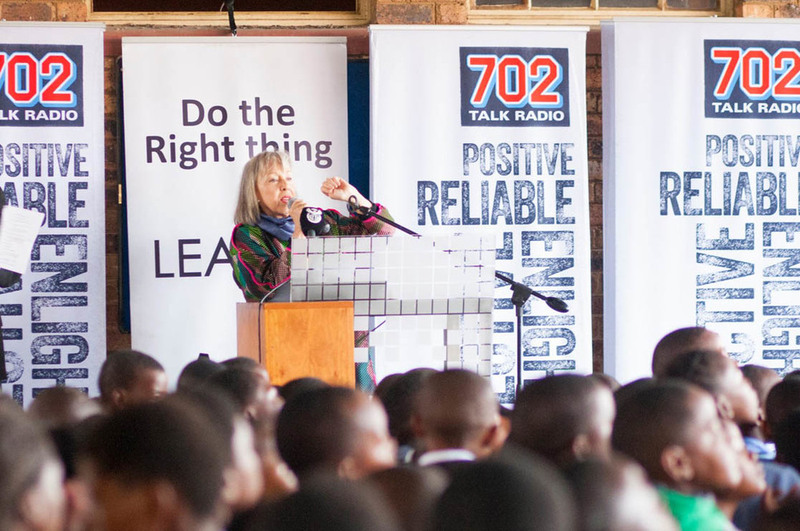 Jenny Crwys-Williams addresses the learners in a special assembly. The school choir entertained the guests with a special item. Deputy President Kgalema Motlanthe congratulates Jenny Crwys-Williams. Deputy President Kgalema Motlanthe interacting with learners inside the library.